Movie Posters and Movie Soundtracks, two of the most important elements of the motion picture experience. To me anyway! 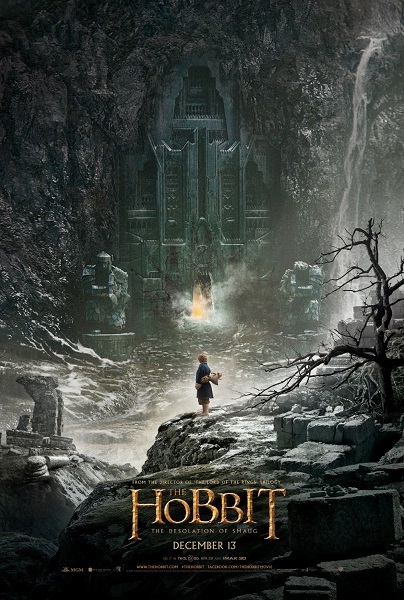 If the posters below for the new Hobbit film have you interested in seeing more, here is the official trailer released at the San Diego Comic Con for your enjoyment. Here are two new posters for the next and final chapter of The Hobbit film journey, The Hobbit: The Battle of the Five Armies. 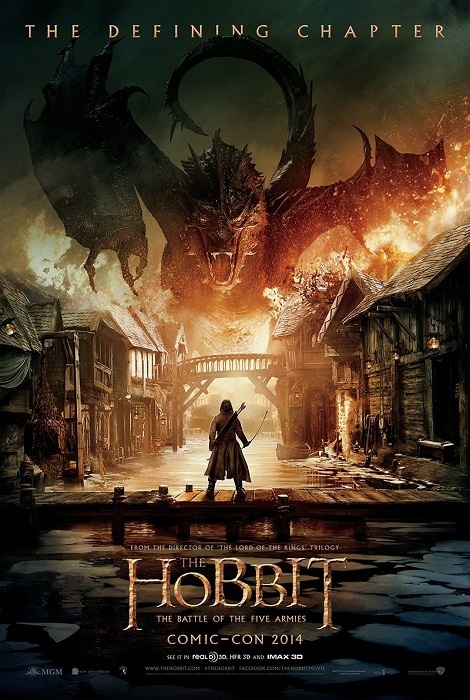 The poster featuring Smaug the Dragon is from the San Diego Comic Con. Both of these posters are beautiful and compelling. Well done! 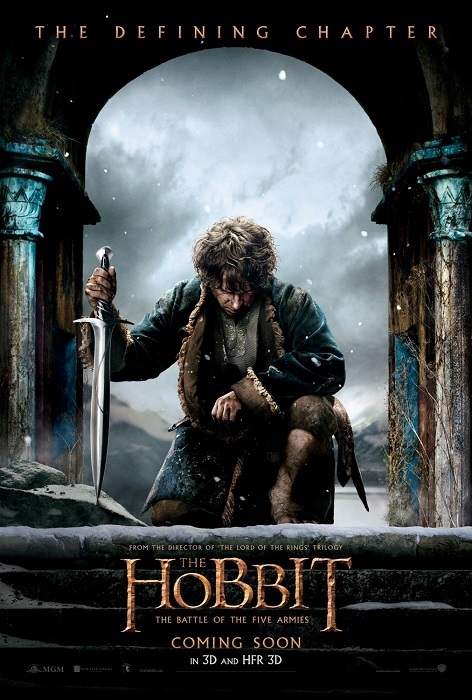 If you haven’t seen it yet, here is the new trailer for Part 2 of The Hobbit. Here’s the first new poster release for Part 2 of the The Hobbit. 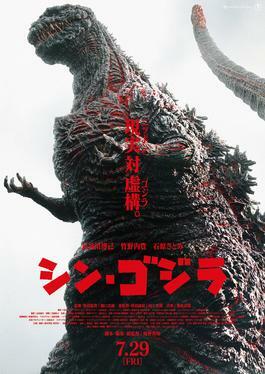 Search for Movie Posters Here!